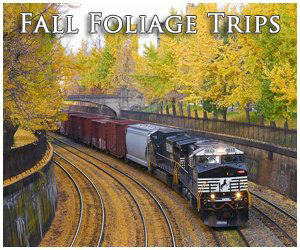 Idaho Railroads And Railfanning In "The Gem State"
Idaho railroads typify that of the Pacific Northwest and mountainous western areas of the country, stiff grades in the rugged mountains found in the Northern Panhandle as well as flat and rolling hills with almost desert-like, terrain found in the southern regions of the state. 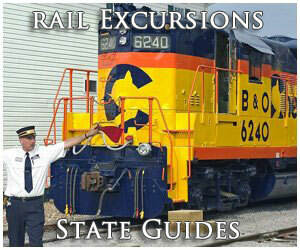 The state was once home to four classic railroads and even a bit of electrified operations. 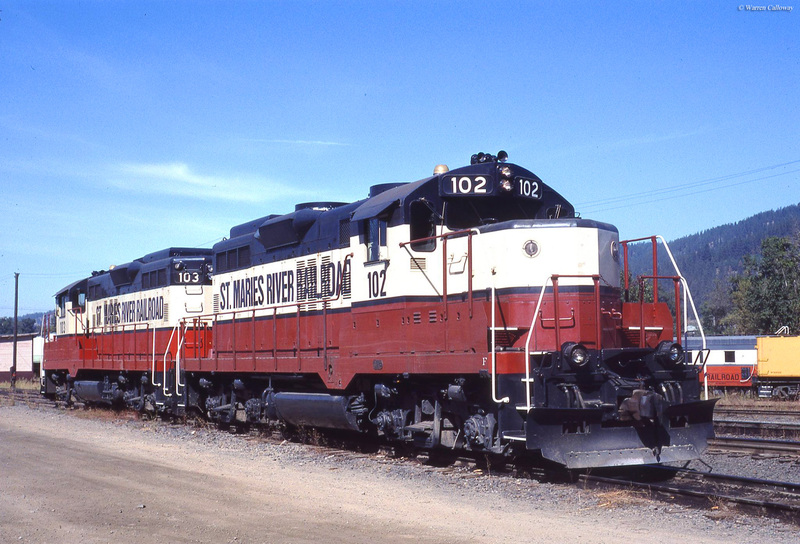 As such, Idaho is rich in railroad history and while it has lost a portion of its railroad infrastructure since the "Golden Age", today the state is still served by a number of different railroads from Class Is to shortlines. 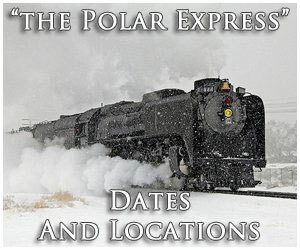 Of note, you will notice links provided throughout the article here, which will take you to other pages here at the site related in some way to Idaho (such as historic railroads, tourist trains, museums, etc.). 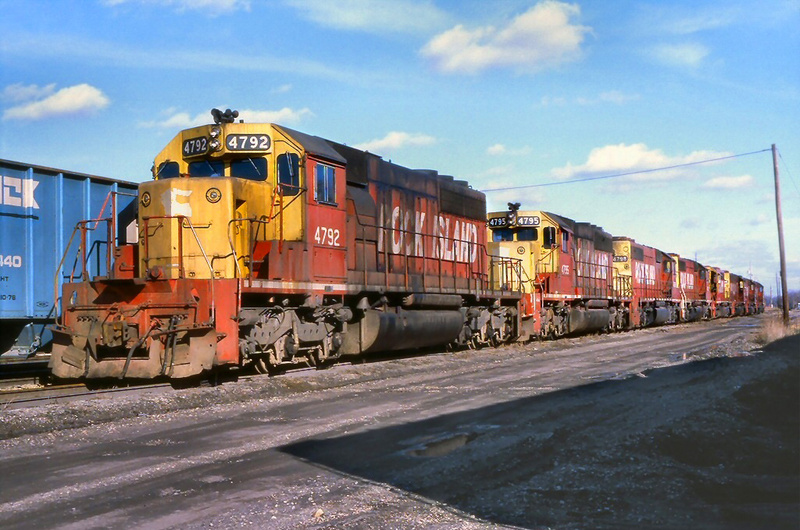 Idaho railroads date back to 1871 when the Utah Northern was chartered to build a line from the Union Pacific's main line at Ogden, Utah to build north through Idaho and, hopefully, into Montana. The railroad was started by Mormons to serve their communities in Utah and Idaho, as they could garner no serious interest by an already-operating system to build a route where they wanted. While they intended to reach Soda Springs, Idaho some 130s miles to the north, they only had enough funding to reach Franklin, Idaho with the railroad's main line just 75 miles in length (a little over half-way to their intended destination). By 1874 this line was open but due to lack of traffic, management, and a poorly built route the railroad was in bankruptcy by 1878. That year the railroad was purchased by Jay Gould and the Union Pacific, which renamed it as the Utah & Northern Railway, intent on reaching the rich copper deposits around Butte, Montana. Now with serious financial backing the railroad was able to reach the mining town of Butte (at the time it was home to nearly 100,000 residents) along a main line that stretched exactly 397 miles according to the UP's official timetable. Following the Utah & Northern's entrance into Idaho the state's railroad network would rapidly expand and reach nearly 3,000 miles at its peak and would be home to several of the West's most remembered and recognized railroads. 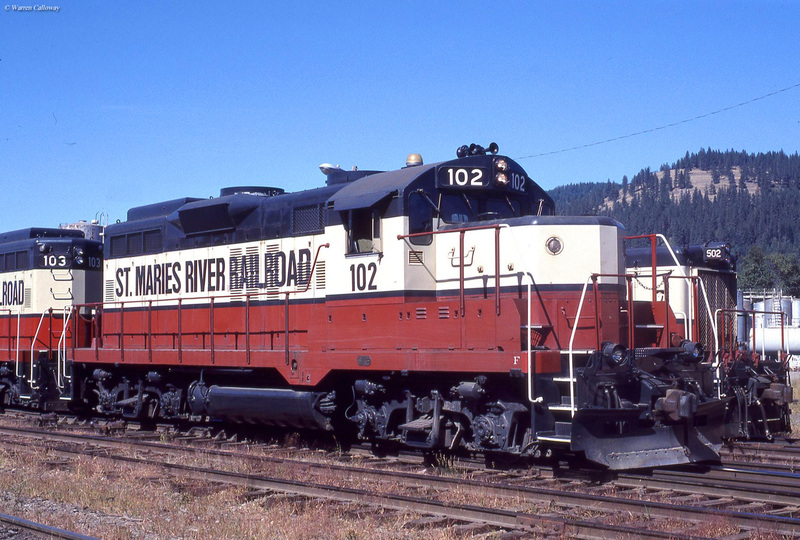 These included names like the Great Northern Railway (GN), Northern Pacific Railway (NP), the aforementioned Union Pacific (which also had a much more extensive presence in southern and northwestern Idaho), and the Milwaukee Road. 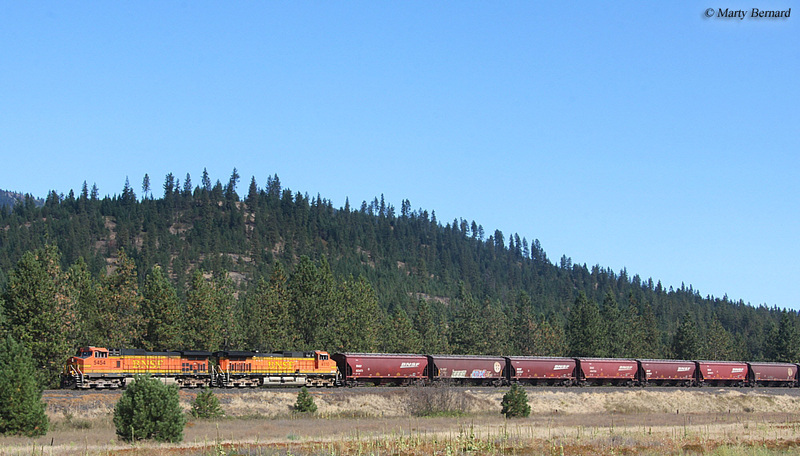 While the Union Pacific's lines in Idaho were predominantly centered around the southern part of Idaho the GN, NP, and Milwaukee's lines were operated in the Northern Panhandle of the Bitterroot Mountains (and most of their mileage in the state was simply through, main lines). The Milwaukee Road was certainly one of Idaho's most recognized railroads given that it operated electric locomotives along its Pacific Extension to the little hamlet of Avery (essentially, the only reason for the town's existence was because a segment of the railroad's electrified operations ended at the town and it was a major crew change point with a small yard, roundhouse, and substation). However, the other lines operating through the state (GN, NP, and UP) also played an important part in the state's development as well. 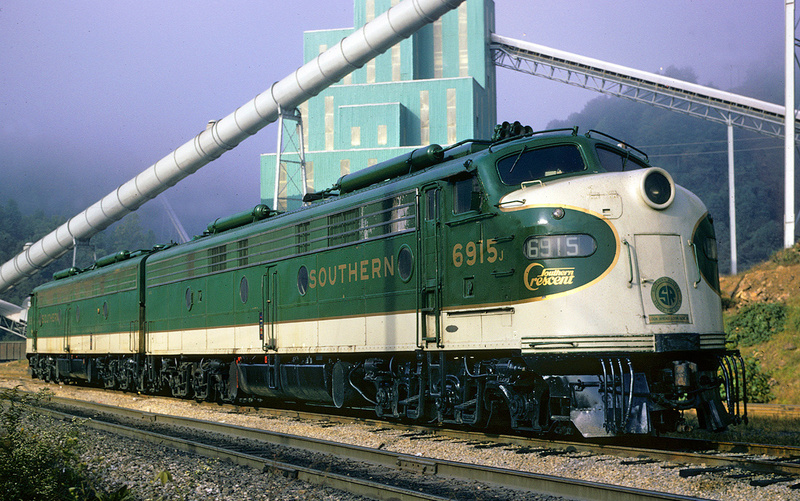 All three's most prestigious passenger trains passed through Idaho including the Great Northern's legendary Empire Builder, Northern Pacific's regal North Coast Limited, and Union Pacific's City of Portland, as well as the Milwaukee Olympian Hiawatha until 1961. Today, Idaho's trackage is under the direction of the West's largest systems, Union Pacific and BNSF Railway (successor to the Great Northern and Northern Pacific), as well as Regional Montana Rail Link and shortlines Eastern Idaho Railroad, Idaho, Northern & Pacific, Bountiful Grain & Craig Mountain Railroad, City of Boise Railroad, Great Northwest Railroad, Pend Oreille Valley Railroad, Palouse River & Coulee City Railroad, Washington Idaho Railway, and St. Maries River Railroad. 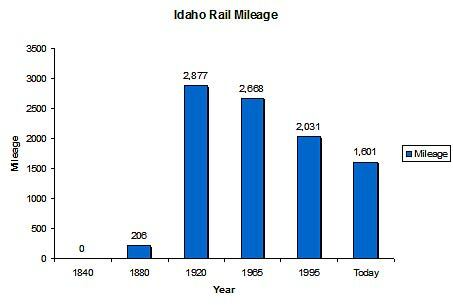 For a more in-depth look at Idaho's rail mileage throughout the years please refer to the chart above. 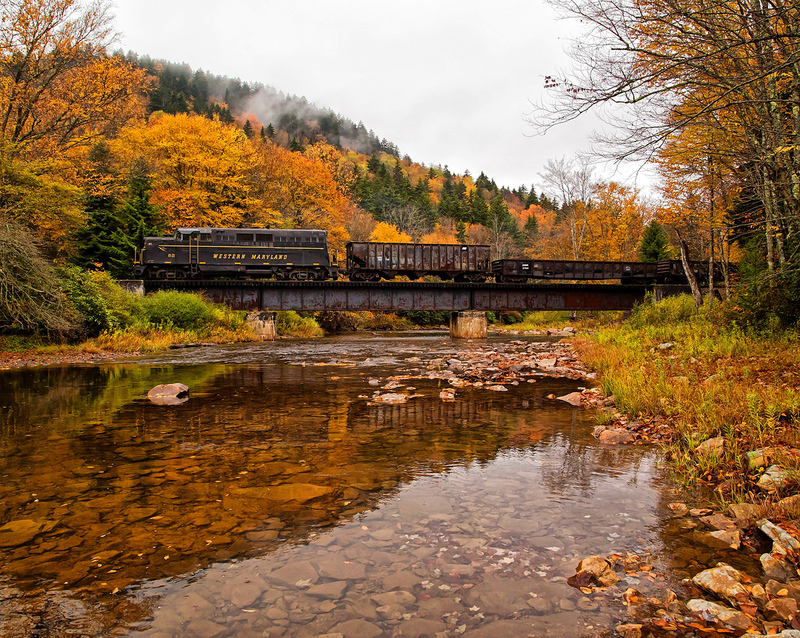 As you can, during the peak years the state had a railroad network of nearly 3,000 miles although today that number has declined to just over 1,600 miles. With a loss of 45%, this is about normal as most states have suffered similar declines since the country's peak rail mileage in the 1920s. While passenger trains today are virtually non-existent in Idaho Amtrak's Empire Builder does make overnight stops in Sandpoint, Idaho. 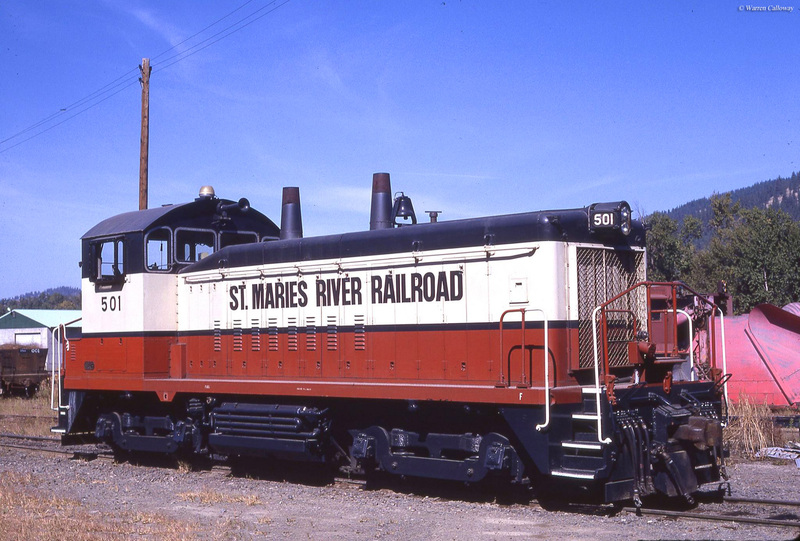 Idaho also offers a few railroad museums and tourist lines, the most famous of which is the Thunder Mountain Line dinner train (operated by shortline Idaho, Northern & Pacific), which offers spectacular views of the state. 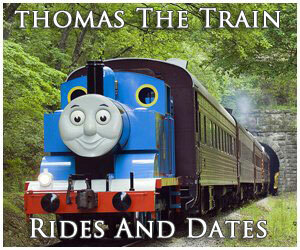 Others include the American Freedom Dinner Train, Canyon County Historical Museum, Northern Pacific Depot Museum, and Silverwood Central Railway/Theme Park. Lastly, you may want to visit the Route of the Hiawatha rail/trail, which covers fifteen miles of the Milwaukee Road's famous Pacific Extension through the St. Paul Pass. 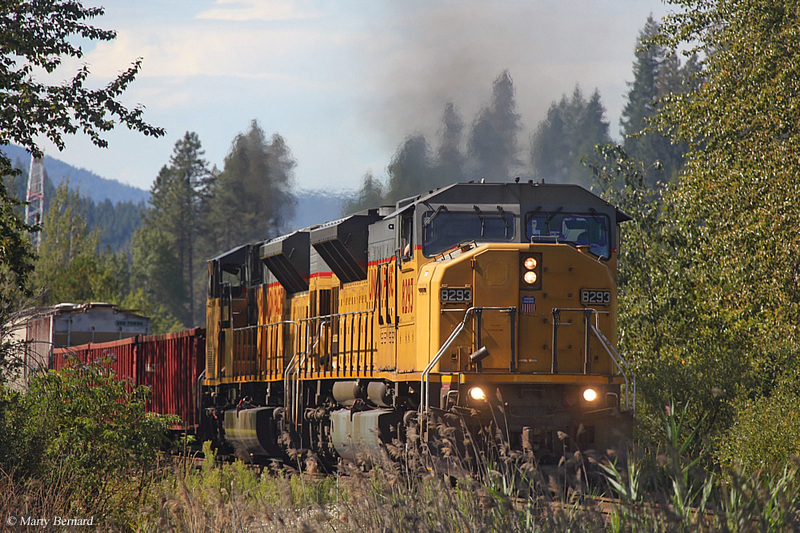 In all, Idaho railroads offer some of the most breathtaking views found anywhere in the country and is definitely worth a trip to see whether you are interested in the trains or just the outdoors!